The Silent Auction will be open for bids at 9am on Tuesday 14th August and will conclude at 2pm on Sunday 19th August (the day of the Fete). Bids will be taken by SMS. To register your bid please SMS your name, item and bid amount to 0459 355 386. 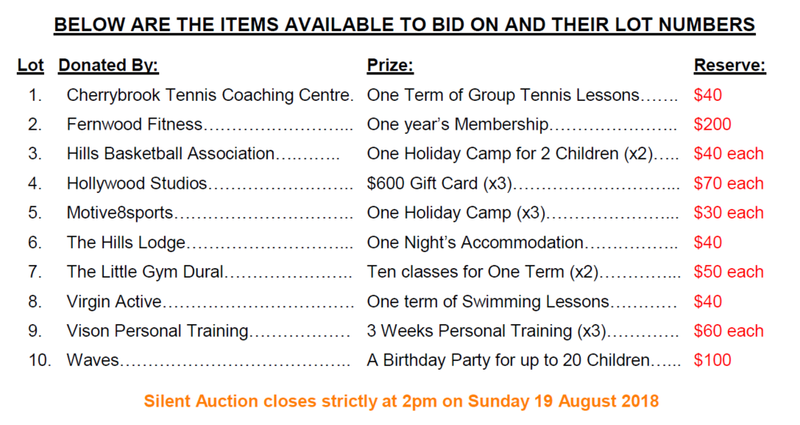 SMS Bidding will close at 12pm on Sunday 19th August (the day of the Fete). Any bids received via SMS after this time will not be registered. Bidding can also be done on the day of the Fete at the Silent Auction table (located next to the Main Stage on the Oval) by writing your bid amounts on the sheets. Bidding via the sheets will continue to the close of the auction. 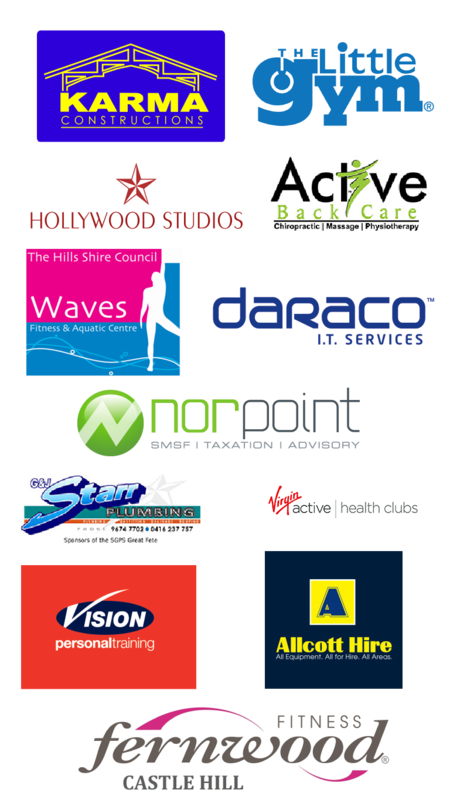 Silent Auction closes strictly at 2pm Sunday, 19th August 2018.